AR-15 Modern Sporting Rifle Gun-Guides® Disassembly, cleaning, lubrication and reassembly for all models. * The only current printed manual that includes information on ALL models. * Easy to use -- Comb binding lies open and flat on your work surface. * 26 pages & 42 + high-resolution grayscale images. * Cardstock cover. Bright white paper. AR is an abbreviation for “Armalite Rifle”. 1959: Colt acquires manufacturing and marketing rights to the AR-10 and AR-15 from designer Eugene Stoner and Armalite. Eventually the AR-15 was adopted as the select-fire M16. 1962: Colt gets US Department of Defense order of 85,000 M16’s for Vietnam and 19,000 for the Air Force. Mid 60’s: The M16A1 was updated with a new buffer to reduce the rate of fire, chrome plated chamber and barrel, closed prong flash hider, forward assist, new buttstock with cleaning kit, and a 30 round magazine. Rifles were also produced by GM and Harrington & Richardson during the Vietnam war as well as outside the USA. 1978: The M16A2 was produced using an increased barrel diameter, rifling was changed from 1:12 to 1:7 to accommodate a new 62 gr. bullet, modified rear sight, case deflector, new round handguard, and full-auto was replaced with three round burst. 1994: The M4 was adopted based on a demand for a shorter lightweight weapon. The M4 has a 14.5” barrel and a four position telescoping stock. Collapsed length is under 30 inches. Now available in 3 shot burst or full-auto. M4’s are also equipped with a Picatinny-Weaver Rail System to replace the carry handle. Federal Assault Weapons Ban of 1994 was passed. 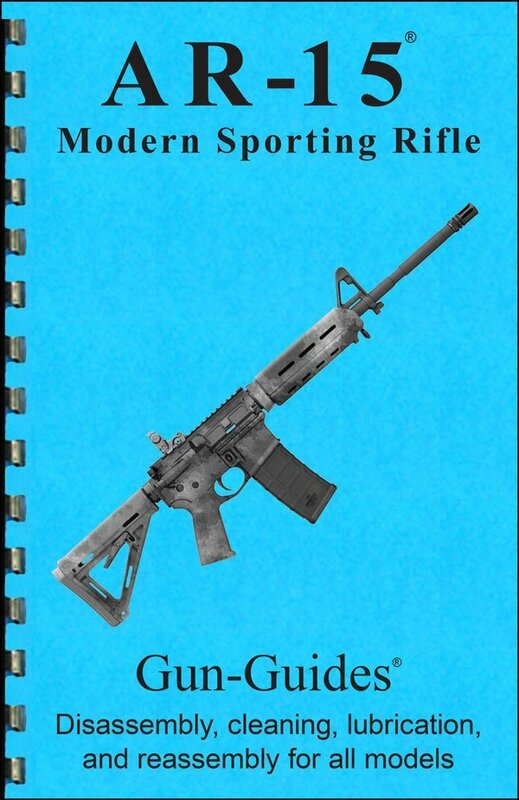 2009: The National Shooting Sports Foundation created the term “Modern Sporting Rifle” to introduce the AR-15 platform to the hunting market. The AR-15, AR-10, M16, M4 and MSR are still defending the FREE WORLD!